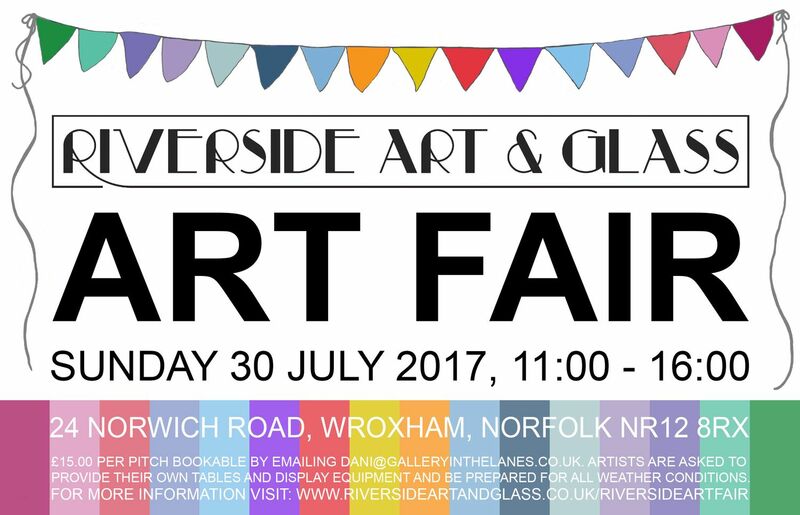 Riverside Art & Glass is delighted to announce it will be hosting a second Summer Art Fair on Sunday 27th August 2017. 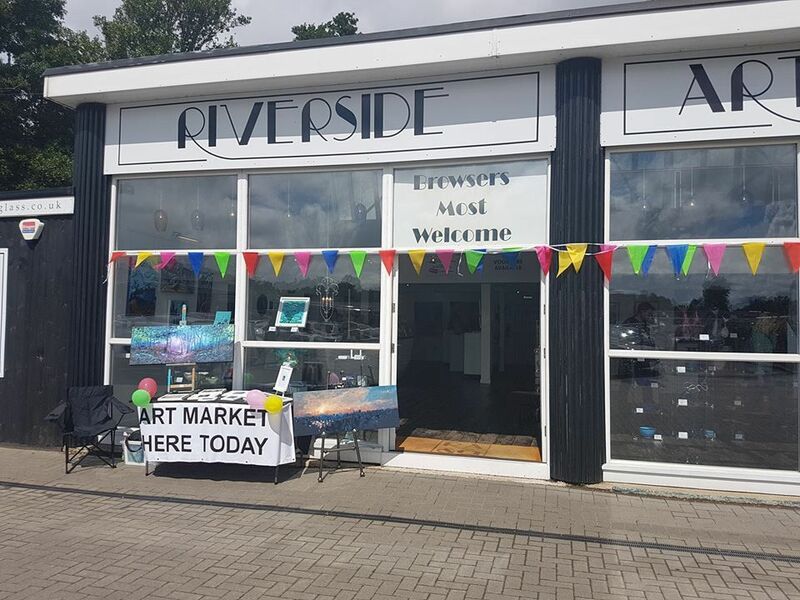 The gallery is currently taking artist applications and invites artists to book a stall in their outside exhibition space. 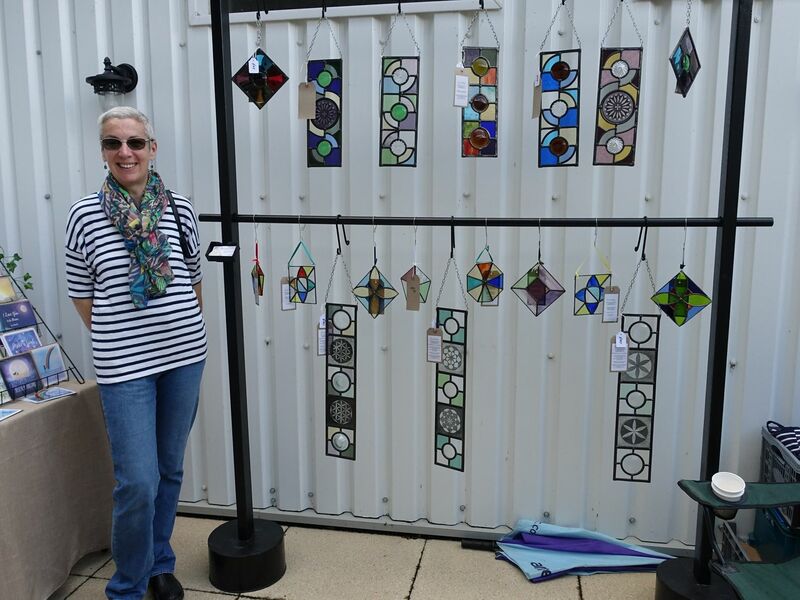 All mediums and prices are welcome and your place can be booked by submitting examples of the work you intend to sell to dani@galleryinthelanes.co.uk. The price per pitch is £15.00 and this is payable on the day. 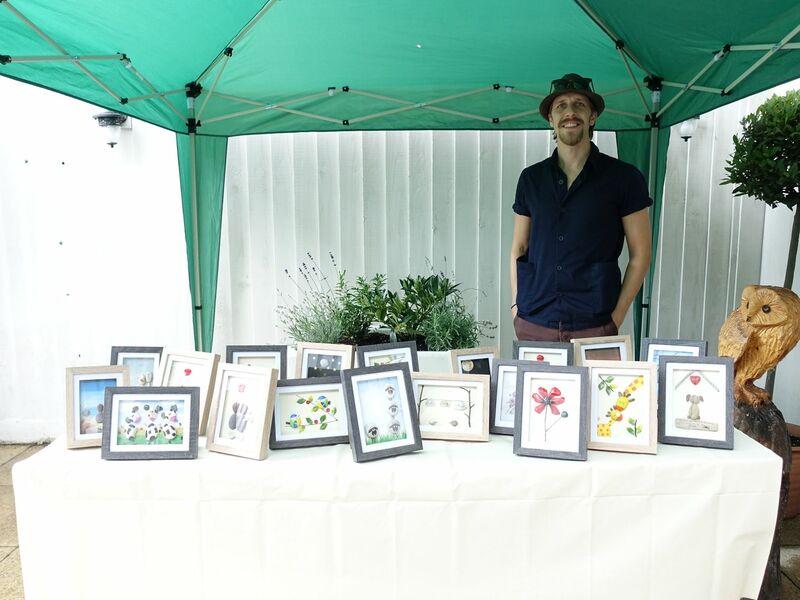 Artists are asked to supply their own table and be prepared for rain or shine. Riverside Art & Glass is situated in Wroxham in the heart of the Norfolk Broads, and attracts many tourists and visitors particularly in the summer months. 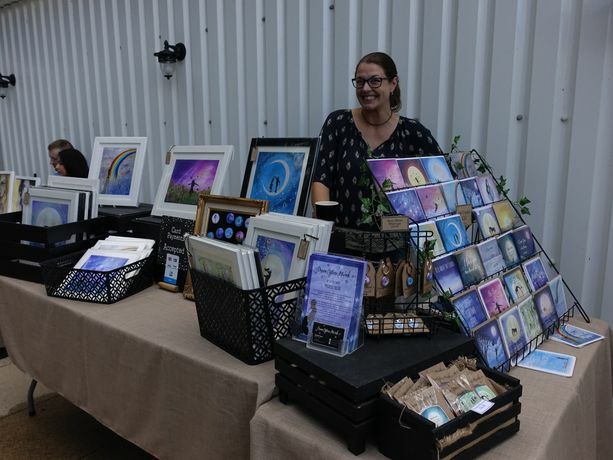 The gallery will promote the Art Fair across a range of social media sites, through their large mailing list and in their sister gallery, Gallery in The Lanes in Norwich, as well as at the gallery itself. 24 Norwich Road, Wroxham, NR12 8RX| 01603 784000| info@riversideartandglass.co.uk.